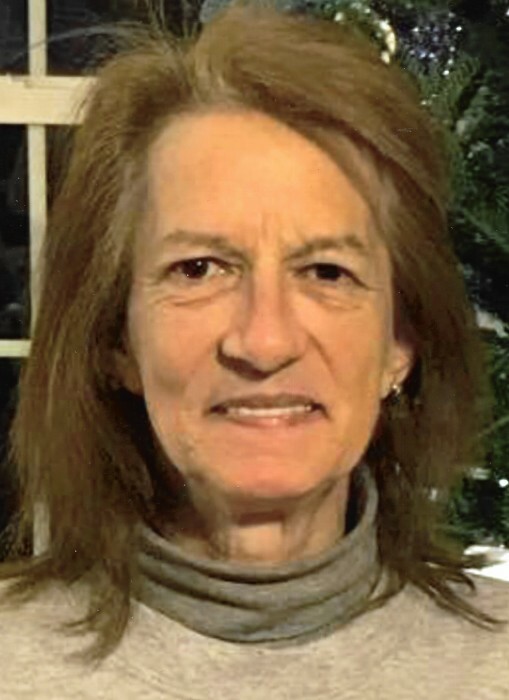 Lynn G. (Boutin) Ouellette, 58 of New Britain, passed away Thursday, November 22, after a short battle with cancer. Daughter of the late Henri Louis and Rejeanne (Gagne) Boutin, she was a lifetime resident of New Britain, after moving to CT from St. George- De Beauce, Quebec, Canada. Lynn is survived by her two daughters, Julie and her husband Robert Vasquez, of FL, and Sandra Ouellette of New Britain. ; four grandchildren, Zachary and Victoria Vasquez, Alexis and Jaden Valentin; her brother Denis and his wife Tina Boutin; three nephews and one niece. Lynn is predeceased by her husband Antonio Ouellette and two brothers, Andre and Michael Boutin. A Mass of Christian Burial will be held Friday, November 30, 2018 at 11Am at St. John Evangelist Church, 655 East St, New Britain, interment to follow at St. Mary Cemetery, 1141 Stanley St., New Britain. Family and friends are invited to call at the Luddy-Peterson Funeral Home, 205 S. Main St. New Britain, Thursday, November 29 from 6-9PM. In lieu of flowers please make charitable donation to: American Cancer Society.